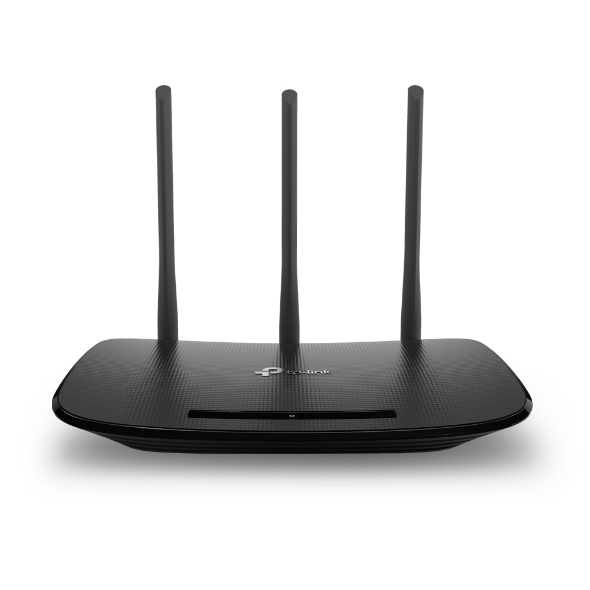 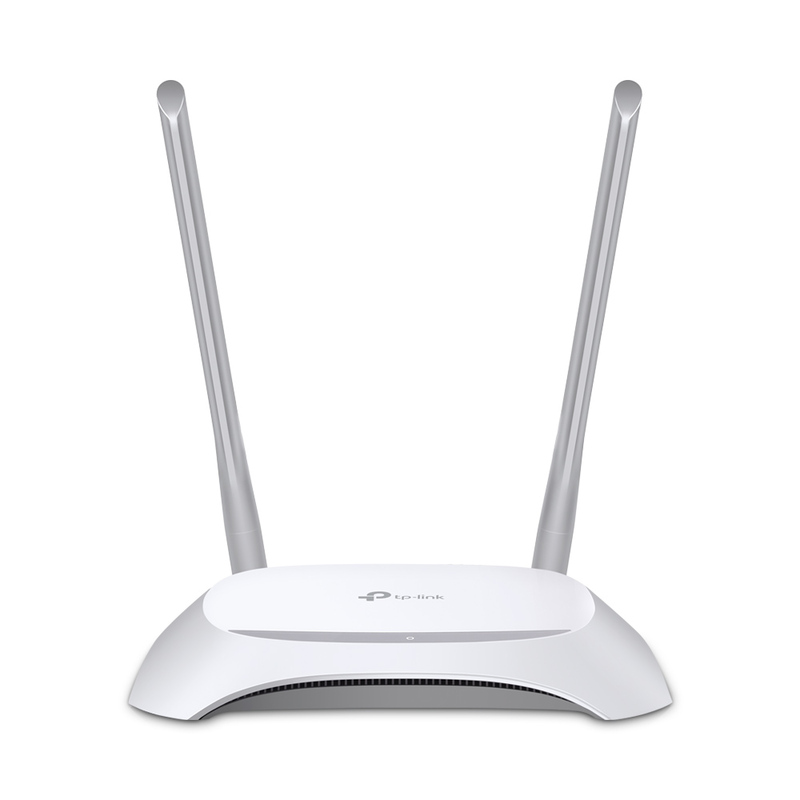 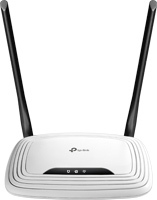 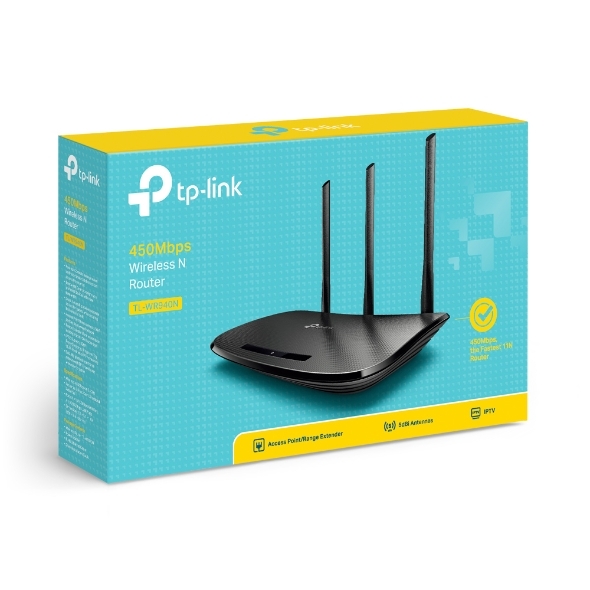 TP-Link’s TL-WR940N is a high speed solution that is compatible with IEEE 802.11b/g/n. 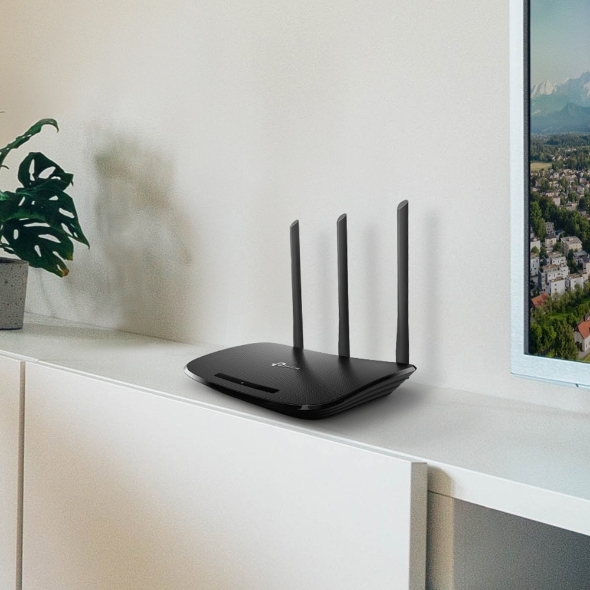 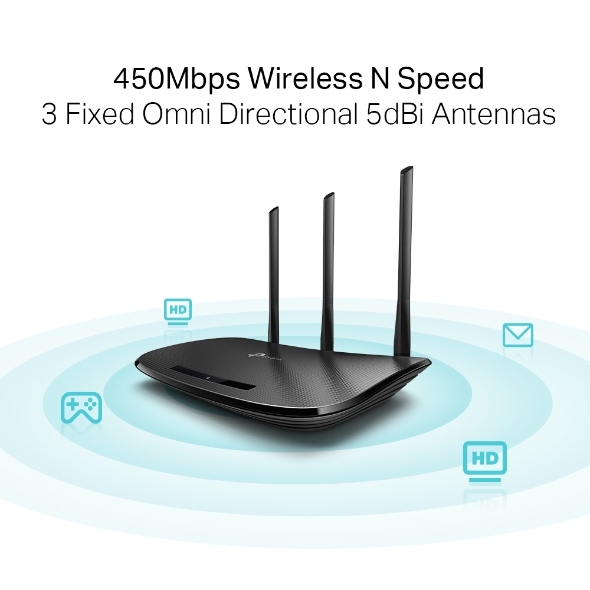 Based on 802.11n technology, TL-WR940N gives users wireless performance at up to 450Mbps, which can meet your most demanding home networking needs, such as HD streaming, online gaming and large files downloading. 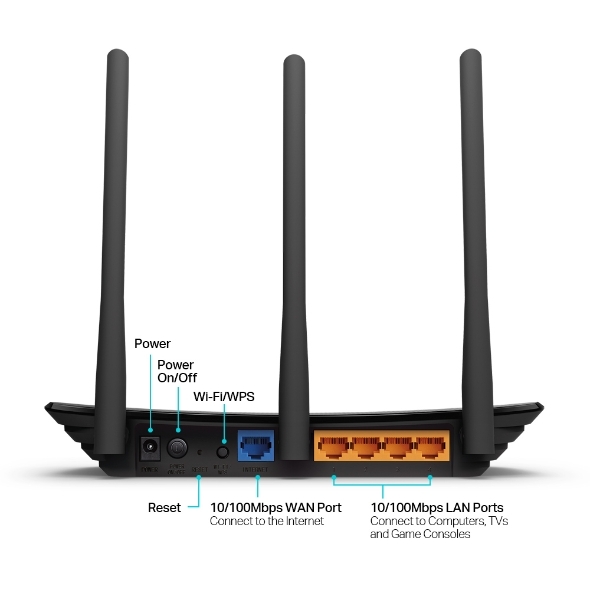 Set up the TL-WR940N in minutes thanks to its intuitive web interface and the powerful Tether app. 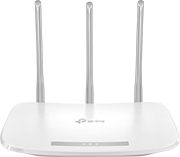 Tether also lets you manage its network settings from any Android or iOS device, including parental controls and access control.